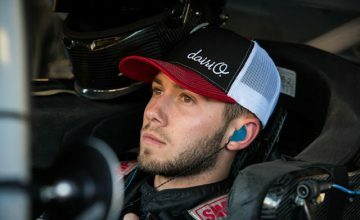 A red flag was waved for 48 minutes, Saturday at Pocono Raceway during qualifying for the Verizon IndyCar series’ ABC Supply 500. 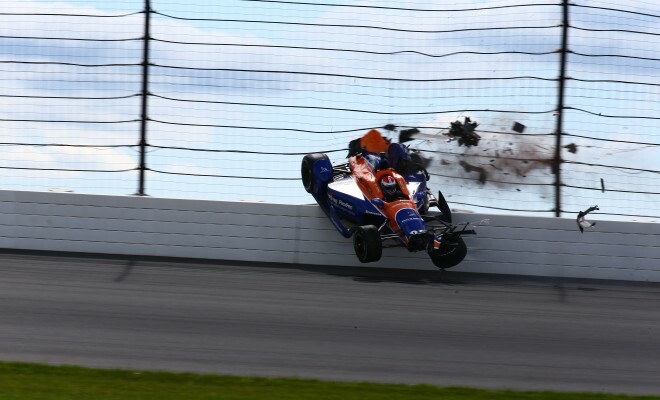 Following the quickest warm-up lap time in Saturday’s qualiying session for the Verizon IndyCar Series at Pocono Raceway, Charlie Kimball lost the back end in Turn 3. The No. 83 Chip Ganassi Racing Chevrolet spun 180 degrees backward and slammed the SAFER Barrier before lifting into the air and riding the catch fencing. 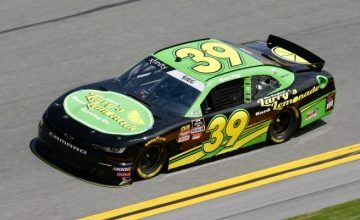 The 30-year-old landed right-side-up and spun to a stop before giving the signal that he was OK.
“We had a pretty good warm-up lap and the car was giving me a lot of confidence,” Kimball said, who was released from the infield medical center with only a cut on his chin requiring two stiches. 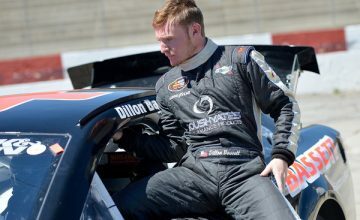 Leading Saturday’s practice session, Kimball will have to take a back-up car from the rear of the field. “Overall, I’m happy to get away with just a couple bumps and bruises,” Kimball said. Kimball’s IndyCar career at Pocono started strong, finishing runner-up to teammate Scott Dixon in 2013.